Hey everyone! 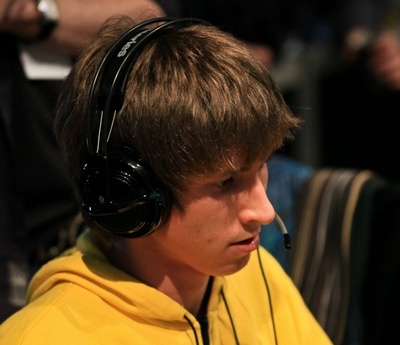 Let's discuss here Na`Vi.Dendi's daily streams in this thread. i will watch '' hard carry'' from master XBOCT..
Spectre, Mirana and the like are cool because they have some interesting skill shot/skill based abilities, but I think solo mid players do have a unique appeal to watch, especially in pub games. i think it will be good if eveone from Navi will stream Dota/Dota2 like "for example" SK do. Also its a good way when Dendi speak English while streaming. Need more speech in the stream. it's not really needed to stream in english.